Owens & Associates Fence Co.
We are also available for your real estate needs. I have been a licensed real estate agent for 8 years. 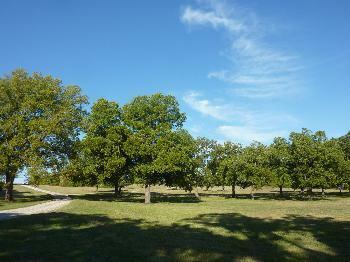 Being out and about in the Northeast Texas area I come across Farms, Ranches and Homes for sale. I am also in touch with buyers, as well as other agents. If your looking to buy or sell a property. Please let me have an opportunity to help you with that.